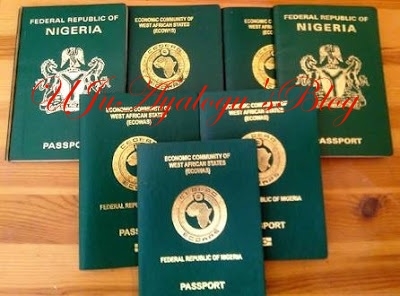 President Muhammadu Buhari has directed that the validity of passports issued in the country should be increased from five to 10 years. Muhammed Babandede, comptroller-general of Nigerian Immigration Service (NIS), made the disclosure on Thursday when he visited the Ikoyi passport office in Lagos. Babandede said the new changes will ease the stress of renewing passports and also help the country. “And we will ensure it is done before the end of this year because the booklet has to change,” he added. The service had in April said it will no longer issue passports to those who do not have national identity card number.